This very popular British family-run hotel offers excellent value, a great atmosphere, tasty food and above all friendly service combined with high level of comfort and facilities. 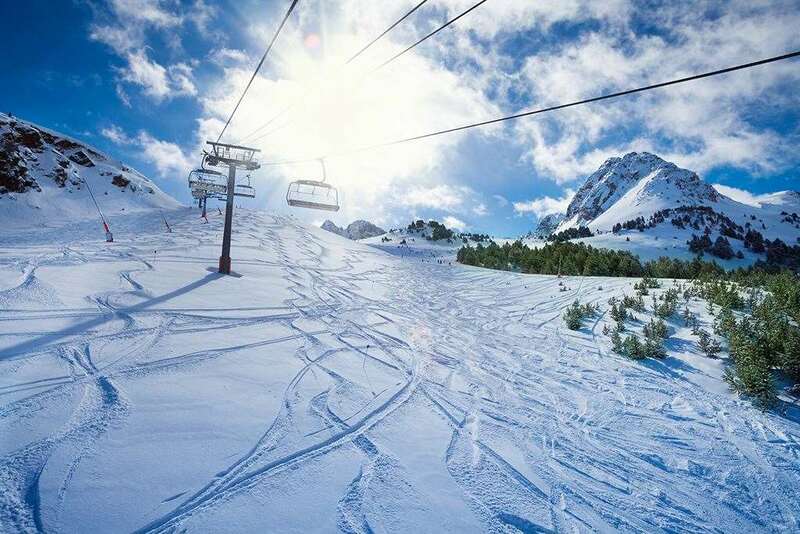 A complimentary ski shuttle service is offered to Arinsal, Grandvalira and Arcalis and is a great base to explore the Andorran ski areas (supplement payable locally for Grandvalira pass). Overall our ski break was excellent. The slopes were very well maintained despite there being no snow for three weeks. Plenty to go at for three days. Our Hotel Paraline was super. Very friendly,well located with excellent food and evening bar activity. Our only criticism of the whole trip was the lack of information and guidance(ie, no rep anywhere especially at the airport) which made it difficult and stressful to find our transfer transport. We did eventually 2 hrs later.